Dickie III, Robert. Love Your Work: 4 Practical Ways You Can Pivot To Your Best Career. Chicago, IL: Moody Publishers. 2017. With a changing economy resulting in a changing workforce, changes are inevitable. 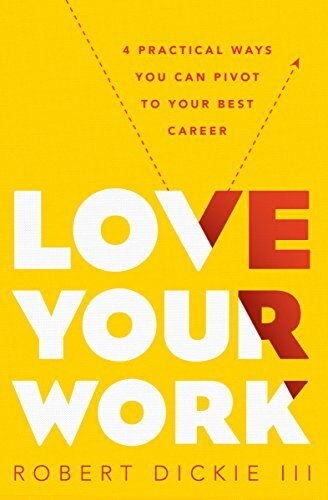 Perhaps a career swap, a new work opportunity, or a chance for advancement, in his new book, Love Your Work, author Robert Dickie III shares perspectives on all of these possible changes. Outlining the four quadrants of a career (Revector, Renew, Reinvent and Repurpose), and combining them with career skills while including character and integrity, the future of growth and opportunity is then observed. Equipped with an action plan, a career move can be examined or staying in place can be made better with the importance of loving your work. 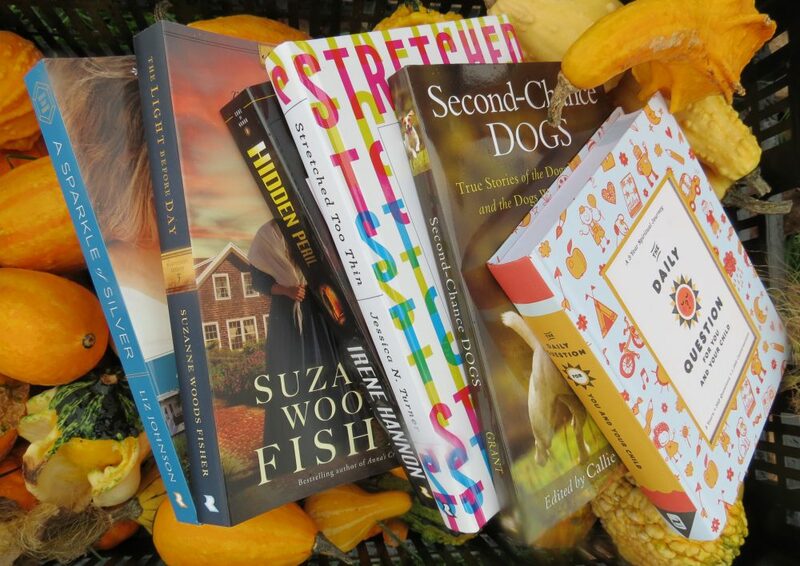 This entry was posted in Career and tagged Careers, Christian, Christian Author, Christian Book Review, Christian Contemporary, Christian Non-fiction, Inspirational, Love Your Work, Robert Dickie III, Work by Savurbks. Bookmark the permalink.